Britain's Iraq War inquiry could leave some feeling that an important piece of the jigsaw is missing. Labour MP Jeremy Corbyn explains why and tells RT how Tony Blair was the man calling the shots on Britain’s involvement in the war. The commission that is supposed to question military and political figures on why Britain invaded Iraq will not get to see the private correspondence between former Prime Minister Tony Blair and former American president George W. Bush. It is thought the correspondence could shed light on exactly why the UK got dragged into the invasion and without it – Britain's inquiry into why it went to war in Iraq will be incomplete. He believes that a legal process could result from the evidence that is going to come out during the hearings and if a European former head of government was brought before the international court in The Hague and investigated, the rest of the world would have far more respect for the international process. On Tuesday, the Iraq War inquiry commission began the final stage of hearing from those who had taken part in establishing Britain’s foreign policy before the war. 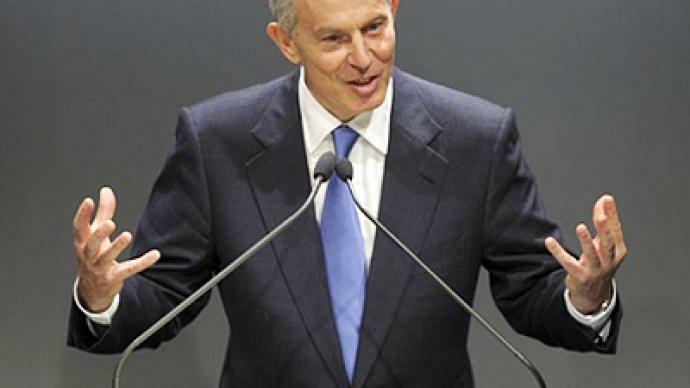 Tony Blair is due to testify before the inquiry commission on Friday.